Your health is our aim. Your satisfaction is our pursuit. 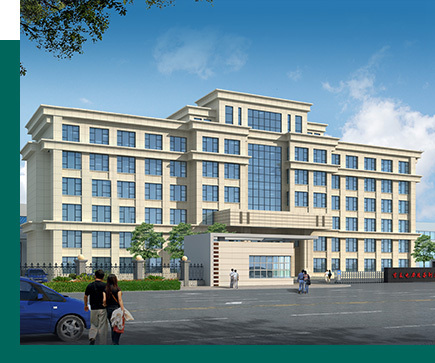 Henan Bao Quan Electric Power Equipment Manufacturing Co., Ltd.